Quotable: "Cause lady liberty is a hypocrite she lied to me/Promised me freedom, education, equality/Never gave me nothing but slavery." 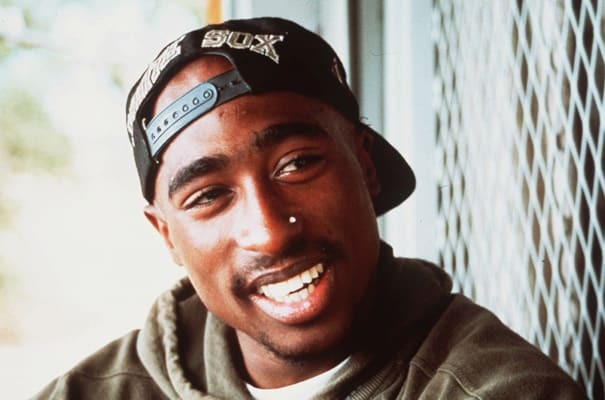 Complex says: Although we first heard it on the soundtrack to 2pac: Resurrection in 2003, judging by the vocals the song was probably recorded by 'Pac from his secret hideout in Cuba during his formative years. It's only right Pac made a Black Panther anthem since his mother Afeni Shakur, his step-father Mutulu Shakur, and his step-aunt Assata Shakur were all members. So while many rappers may have read up on the Black Panthers' history, Pac is one of the few of who can truly claim affiliation by birthright alone.